Chaos In The Cbd, Jaidene Veda, Andy Compton, Kafele, Clara Hill, Miguel Migs and more. 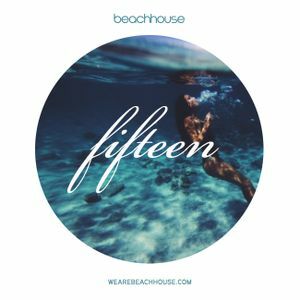 This show was 33rd in the global soulful house chart, 49th in the global chillout chart and 94th in the global deep house chart. YES! Thanks Royce its been too long. Thanx again for this lovely mix ???? I enjoyed this mix. Some really good deep house tracks in this mix.